Mango is the inevitable and most delicious boon of summers in India. 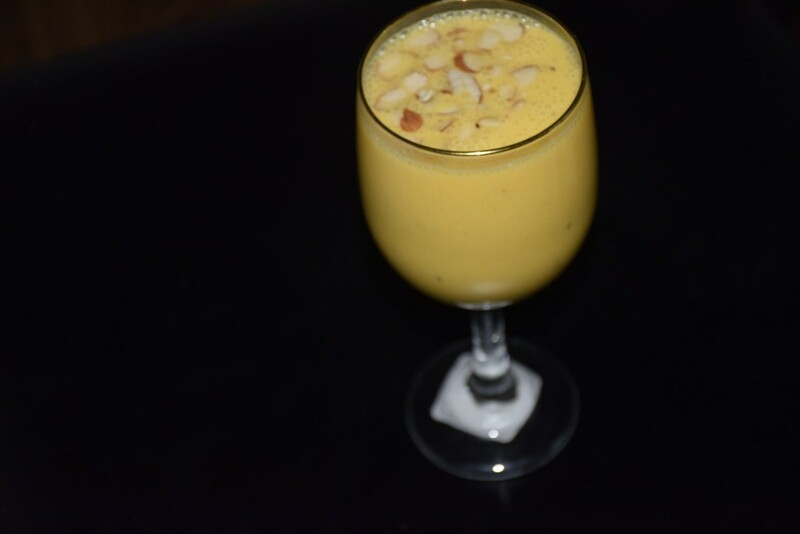 Talking of mangoes, the simplest recipe I could recall of is that of mango shake. I still remember the hot summers of Mumbai, where I spent my childhood when no time of the day could stop us from going out and playing with our friends. 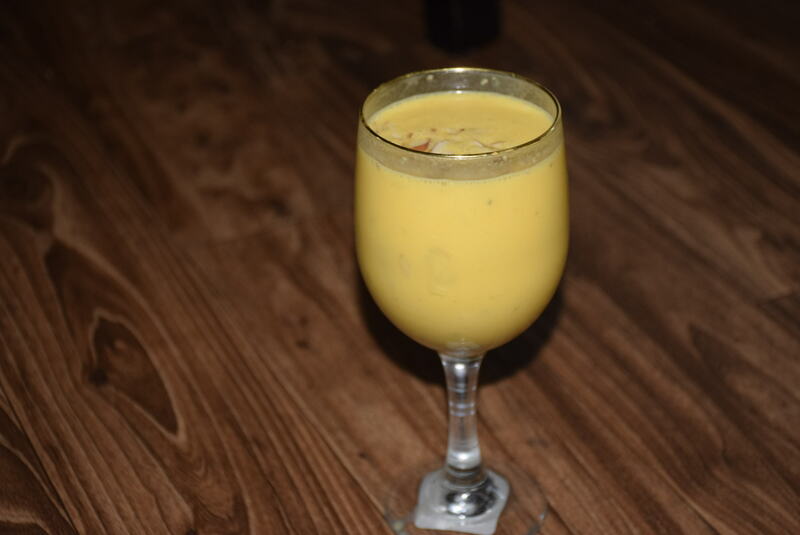 At that time, our mother’s love used to interfere with our games just for quenching our thirst and get refreshed by this MANGO milk-shake. 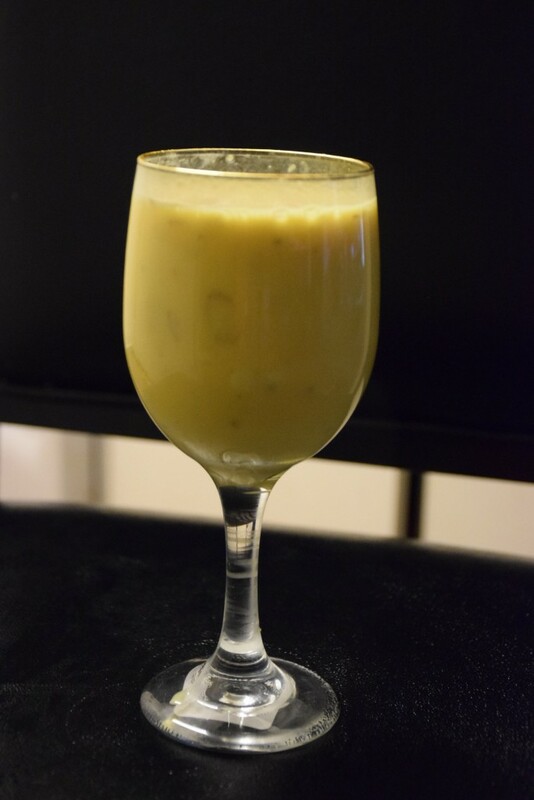 So don’t forget to rewind or make some fresh memories with this drink ,and help you beat the heat of these hot days.All you need is just 3 ingredients and one blender for this simple recipe. 1. 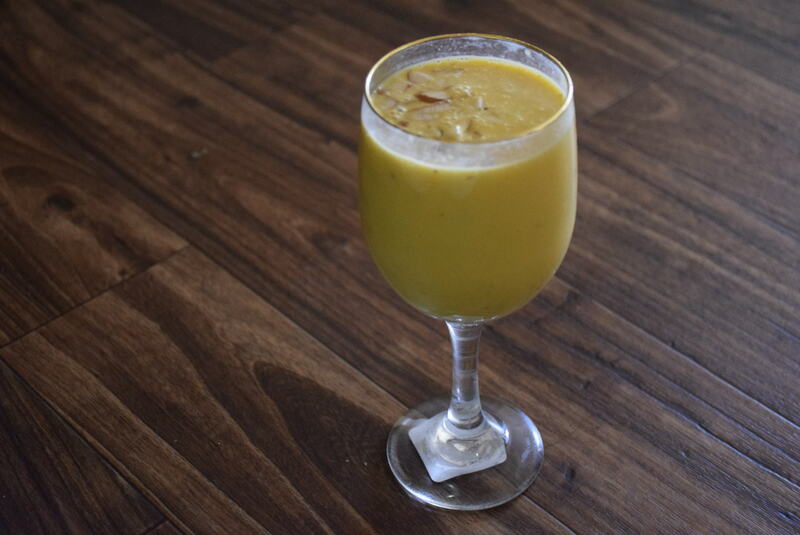 Add mango pulp,sugar, milk and nut in a blender/mixer/food processor. 2. Run it for a minute.Stop. Then run for another minute if needed. Mix untill it gets frothy on the top and all the ingredients are well in-corporated. 4. Add ice cubes if you like chilled drink. Tip : Also you may replace milk by youghurt for making it mango lassi. And you may top it with mango ice-cream or vanilla ice-cream to make quick ice-cream shakes!! 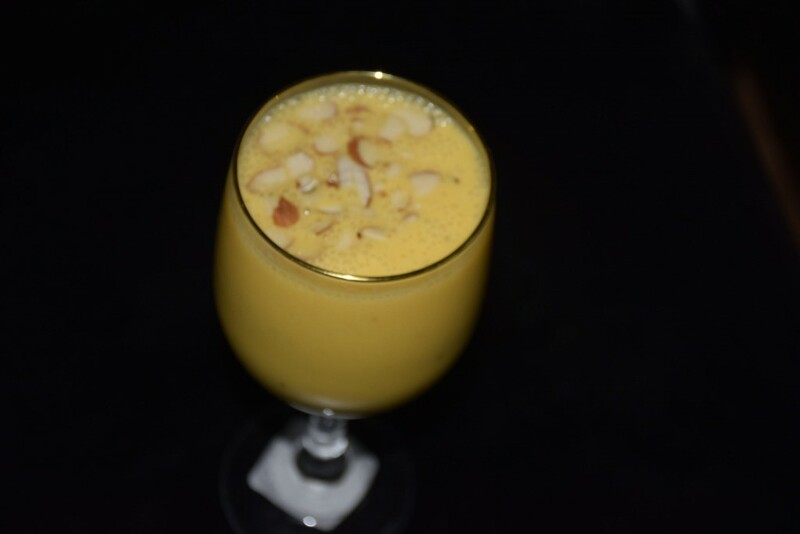 This entry was posted in Drinks, Food, Recipes and tagged almonds, chiroli, chironji, fresh, ice, kesar, mango, milk, nuts, pistachios, pulp, saffron, sugar, whole.